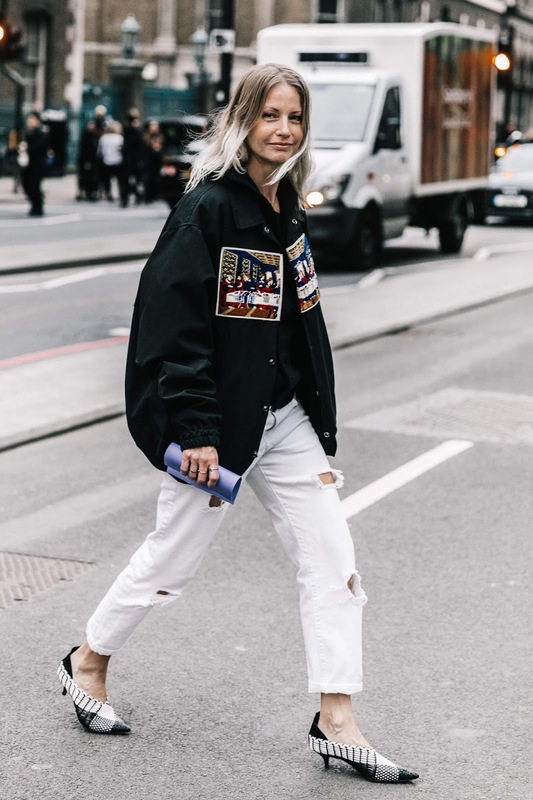 London Fashion Week Spring/Summer 19 shows hit the streets of London on the 14th-18th September where Victoria Beckham celebrated her brands 10 year Anniversary. BTW if you haven't seen the Vogue video, "A Decade Of Elegance", of her basically showcasing her personal style looks from the past decade, you have to! It is hilarious as she mimics her DIVA Spice Girl character,"Posh Spice", which is comedy gold. After watching that video I was literally saying "Spice up your life", for days (no joke, ask my boyfriend). Just because I want everyone to watch this video, I have added it here, (You're welcome!). 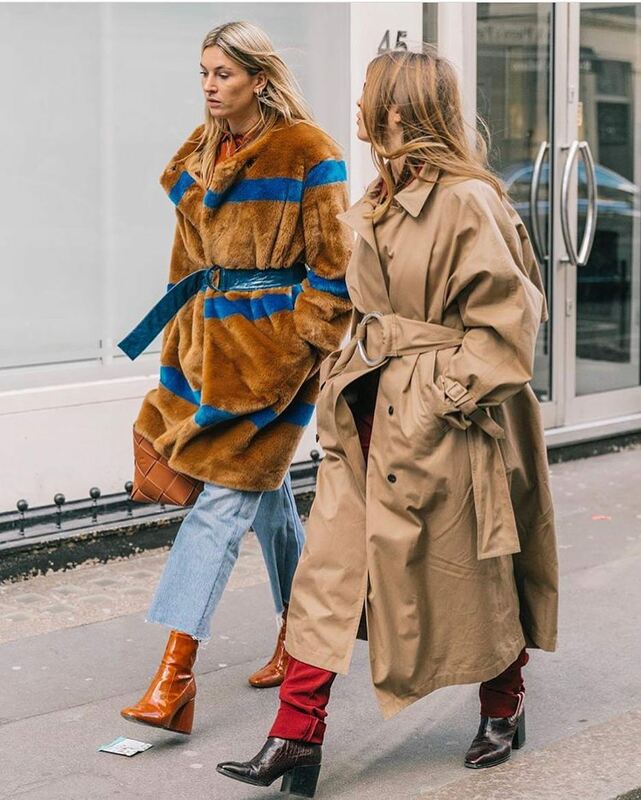 Moving on swiftly, key events that took place at London Fashion Week S/S19 included Ricarrdo Tisci who made his Burberry debut as well as Alexa Chung making hers. 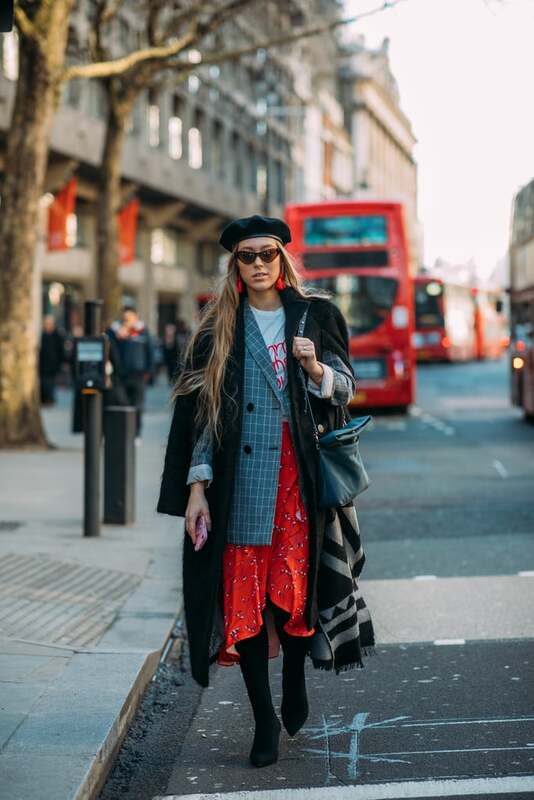 As the British designers and fashion icons celebrated their achievements and showcased their S/S19 collections on the runway, the Fashionistas attending the shows were dressed to impress. I may be bias as I am British and lived in London for a few years and see it as my second home but what I love about London is that you can be as creative as possible in how you dress and not be judged. You can literally wear the most flamboyant outfit and not one Londoner would judge you or look at you for more than 2 seconds, why? because they are busy and far too polite, knowing that it's rude to stare. 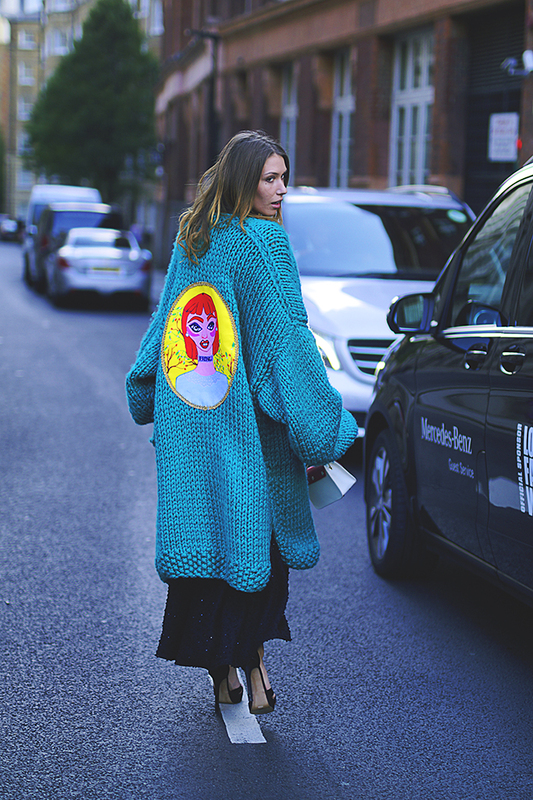 This way of life reflects on the British Fashionistas. Their personal style has no boundaries when it comes to their outfits. 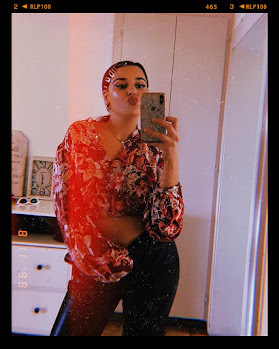 Traditionally they are edgy, eccentric, daring and pull anything off with their cool "AF" demeanour, which you can't buy! They say you are born with style and you've either got it or don't and these ladies definitely do. 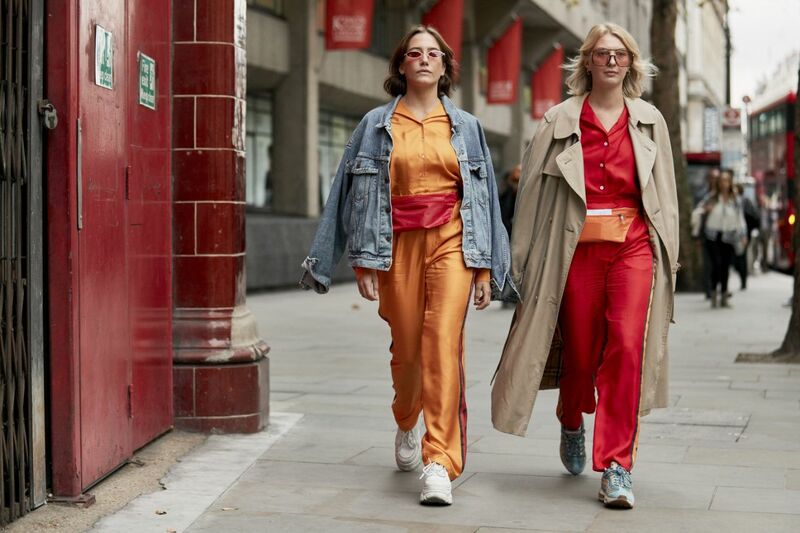 Here are my favourite BEST DRESSED guests Street Style Looks from London Fashion Week S/S19.